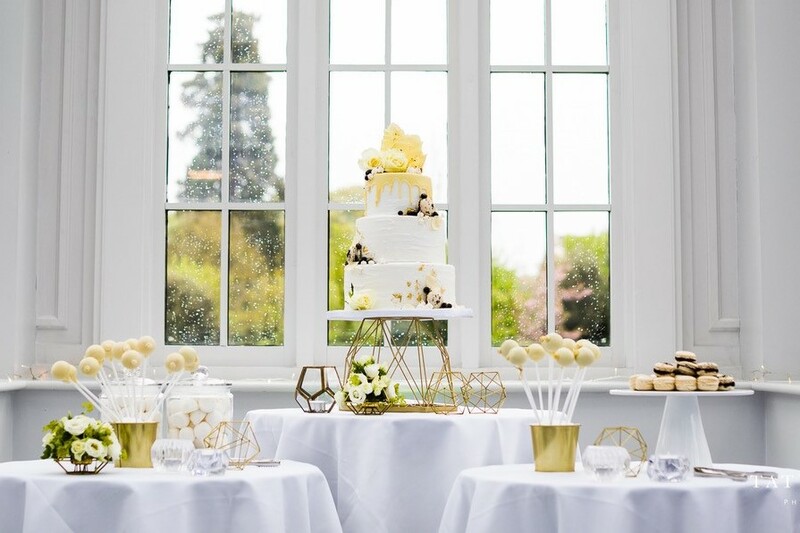 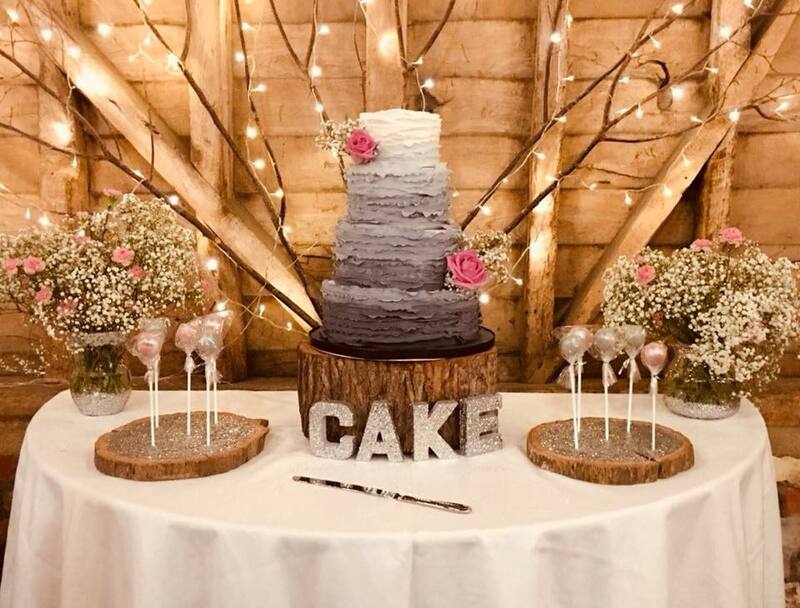 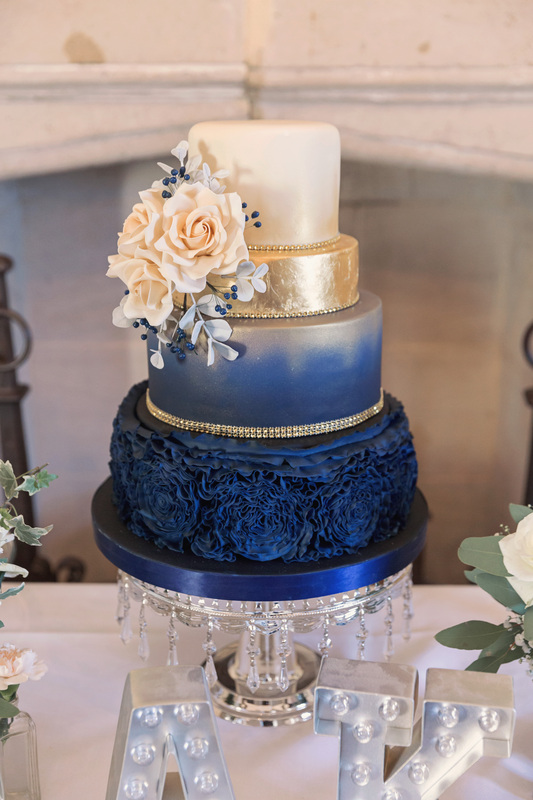 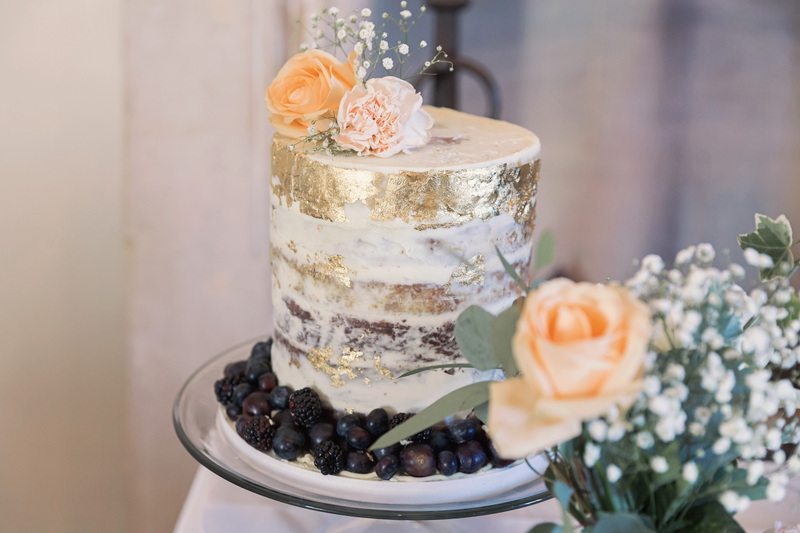 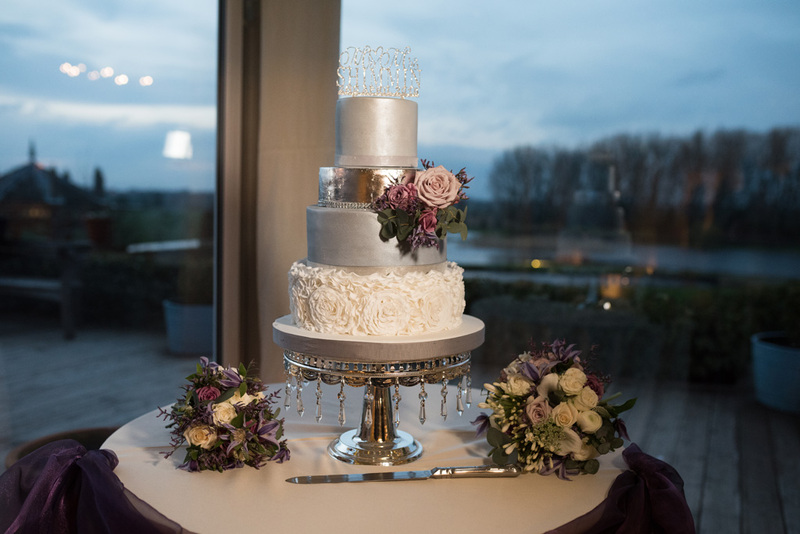 Whether you are looking for a beautiful semi naked style of cake adorned with fresh berries, or flowers or a more contemporary style of cake with a crisp finish and elegant sugar flowers, we will be able to produce a beautiful cake styled to your own requirements. 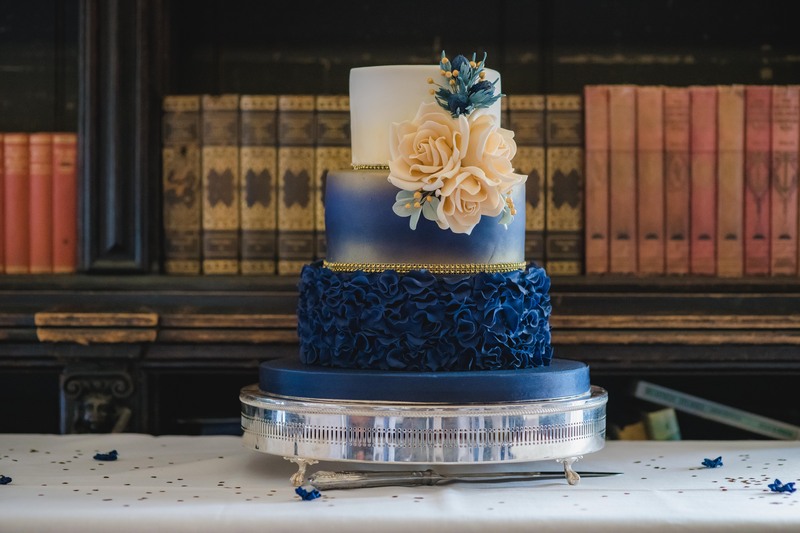 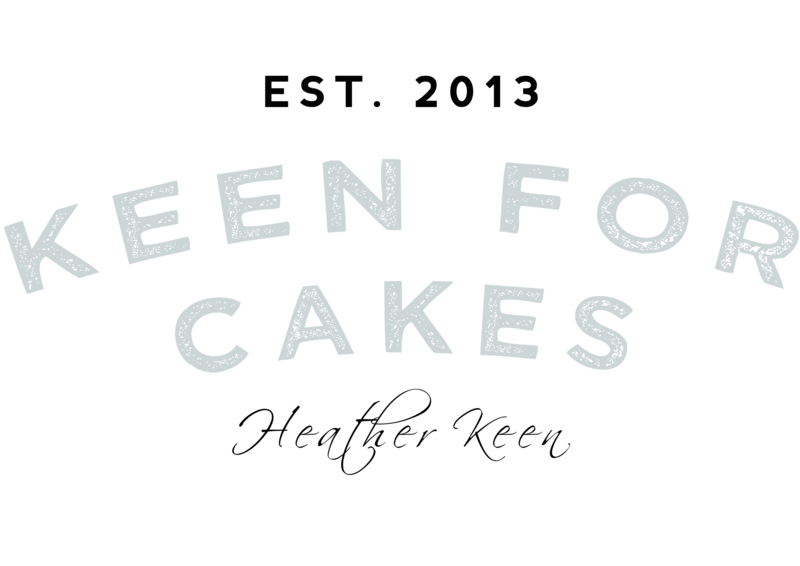 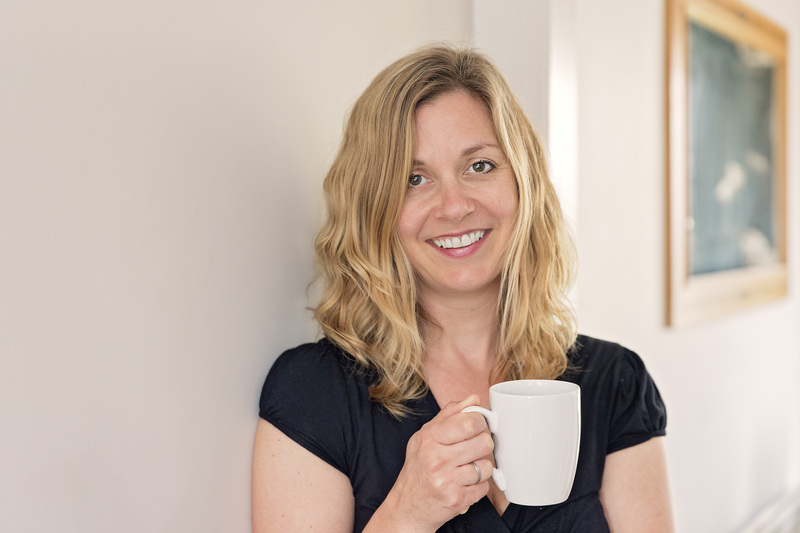 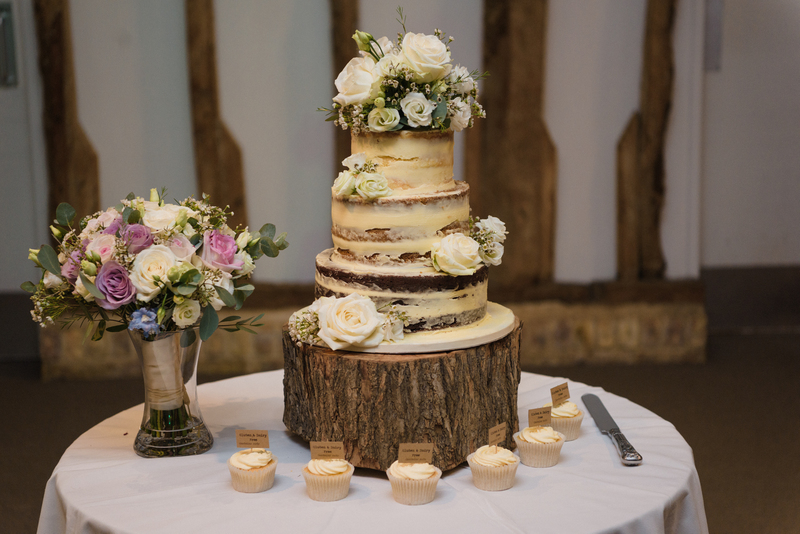 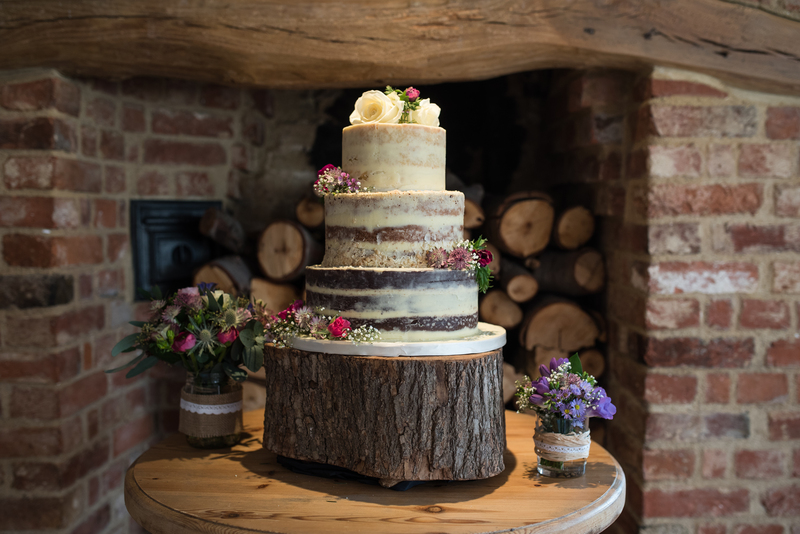 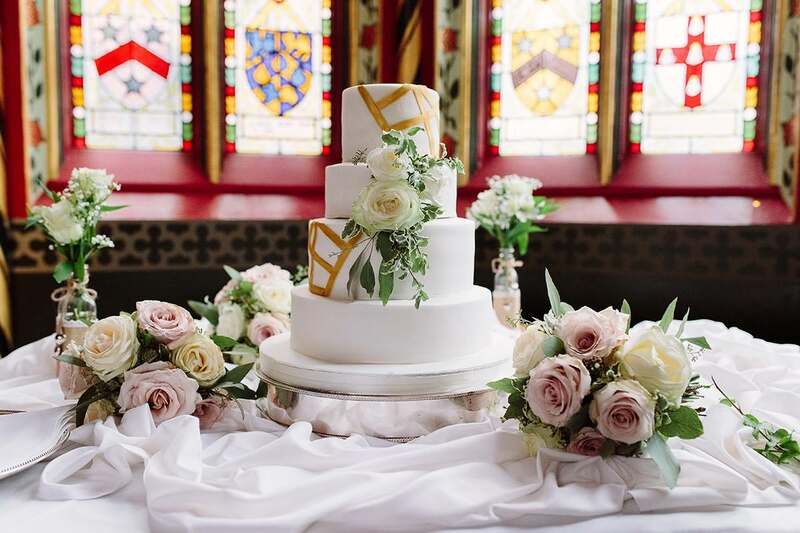 Based in Brampton, Cambridgeshire Keen for Cakes produce handcrafted wedding cakes & a small number of special occasion cakes, delivering primarily, in the Cambridgeshire area and bordering areas. 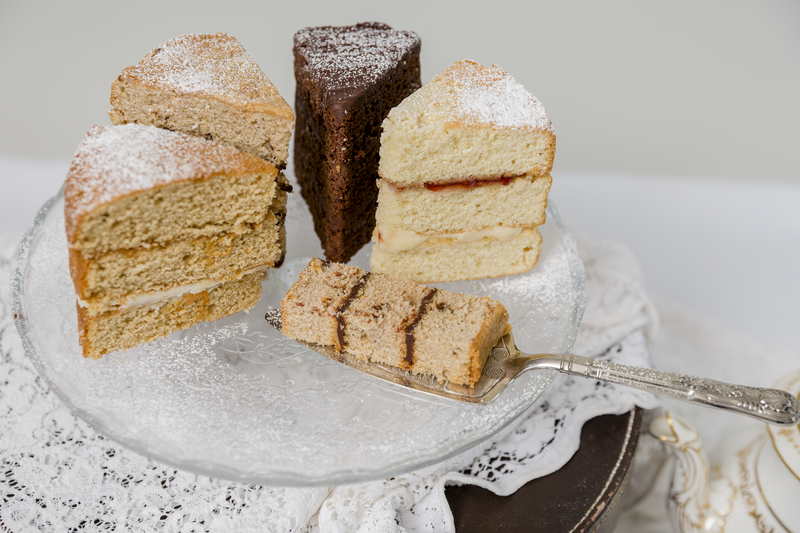 I pride myself in using the best ingredients to ensure my cakes not just look amazing but taste amazing too.